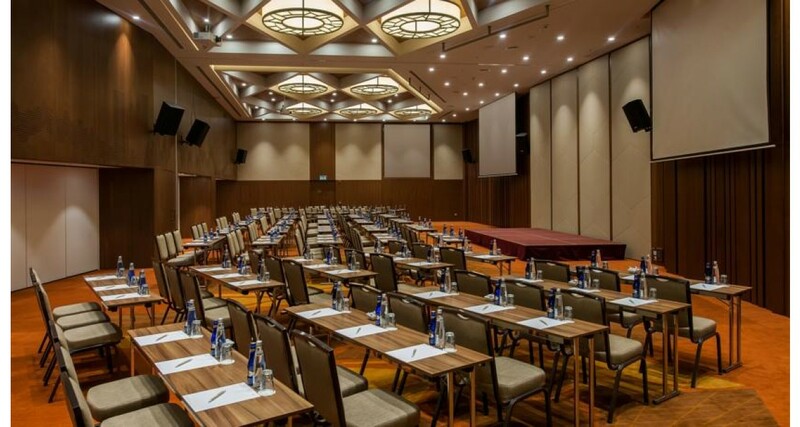 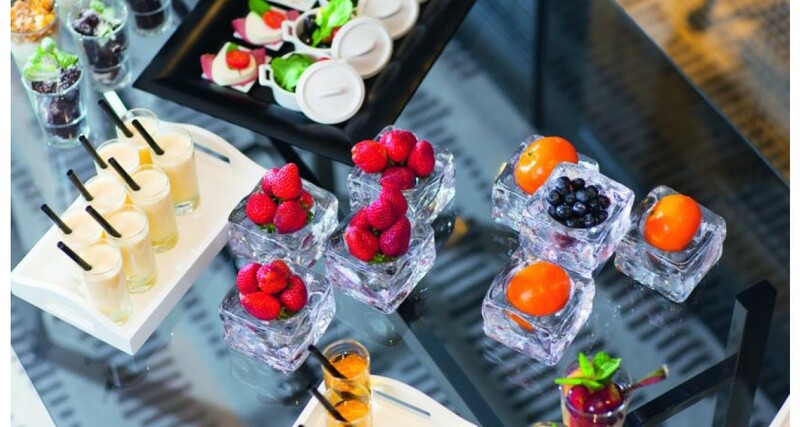 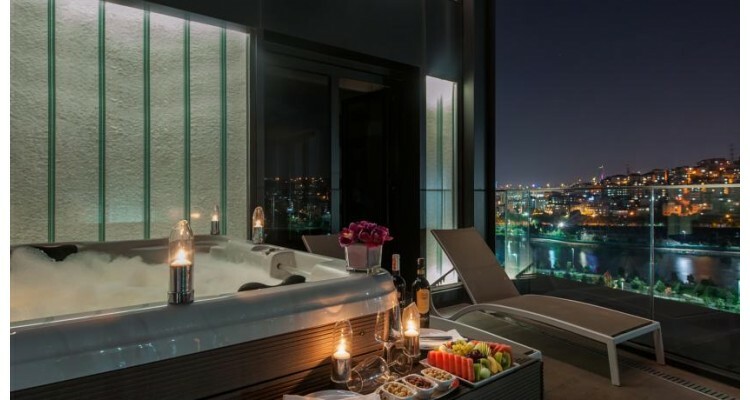 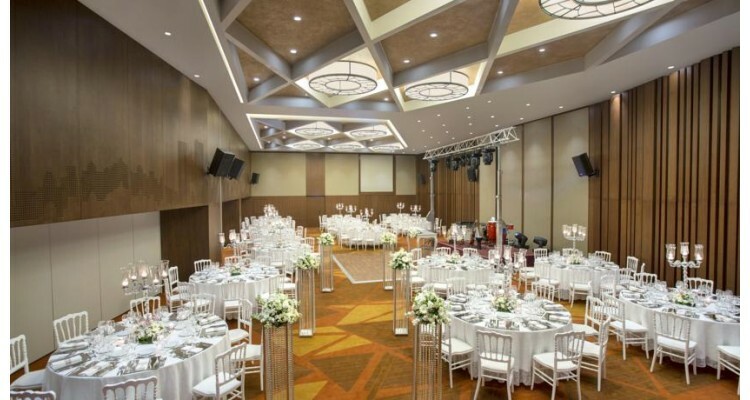 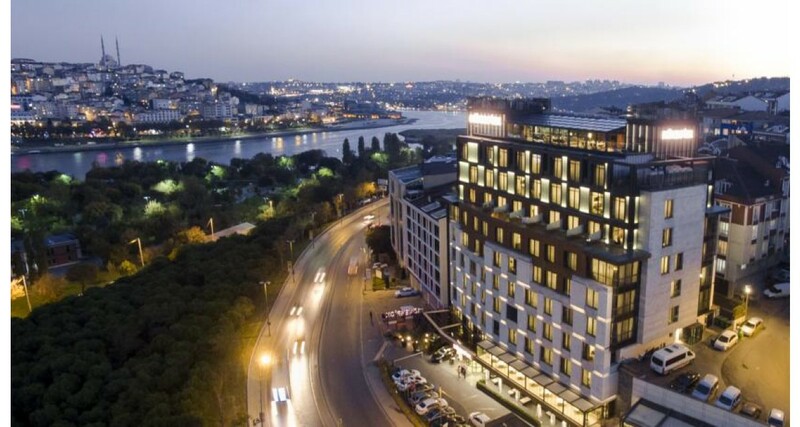 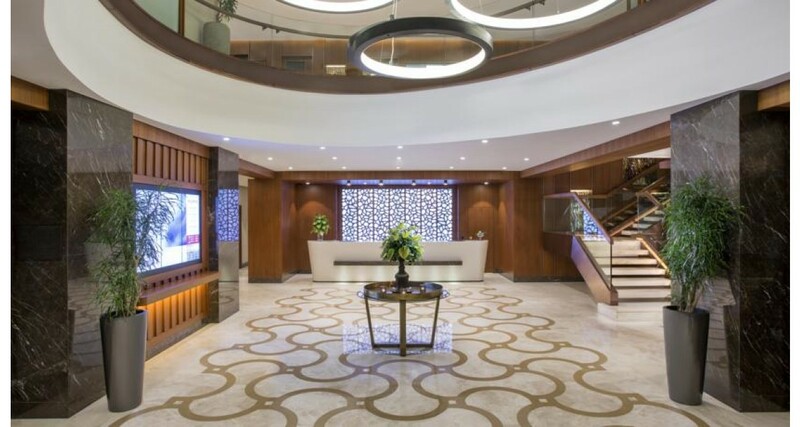 Mövenpick Hotel Istanbul Golden Horn is a unique combination of modern design and history. 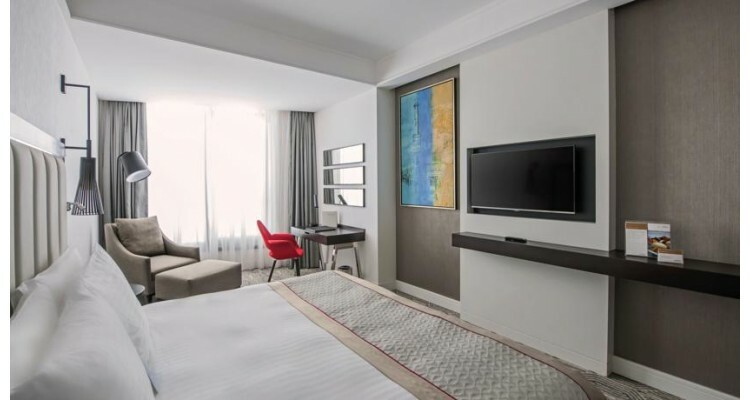 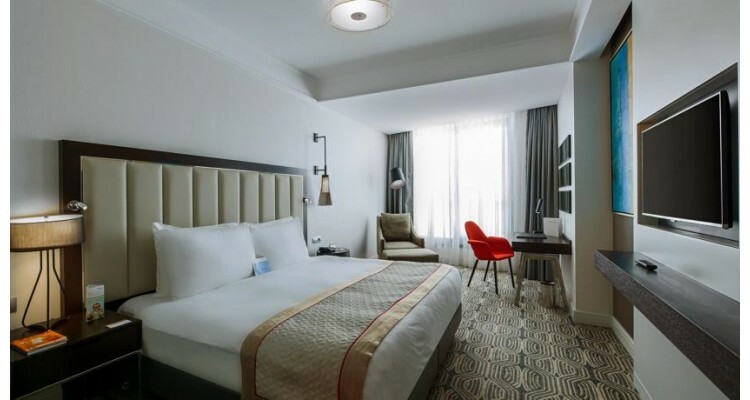 Located on the Golden Horn and very close to the famous Pera district of Istanbul, the center of culture, art, good food and nightlife, offers to its guests a comfortable stay in the heart of the city. 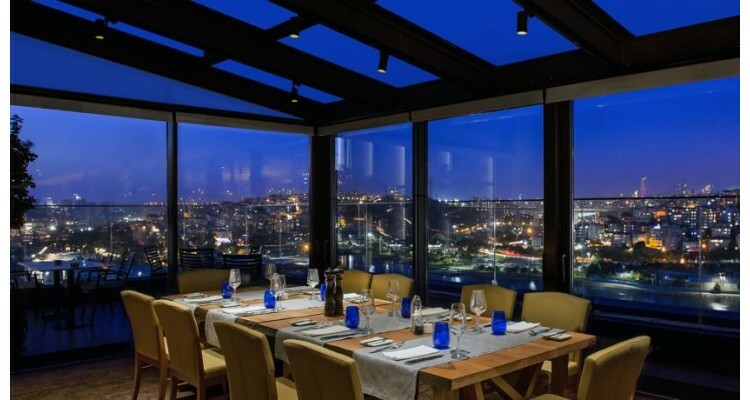 You can explore the area by hotel’s complimentary bicycle or take a private boat tour on the Golden Horn cruising along the Bosphorus. 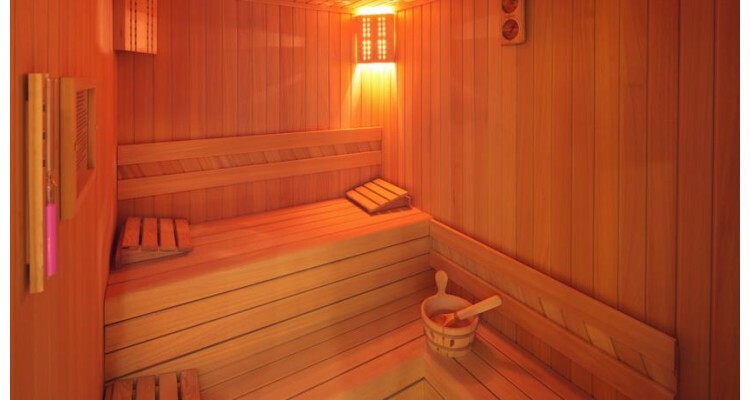 Within the hotel facilities, Serenity Wellness Centre, with a 24-hour gym, sauna, steam bath and Turkish bath, offers a wide selection of treatments and massage facilities at a surchange. 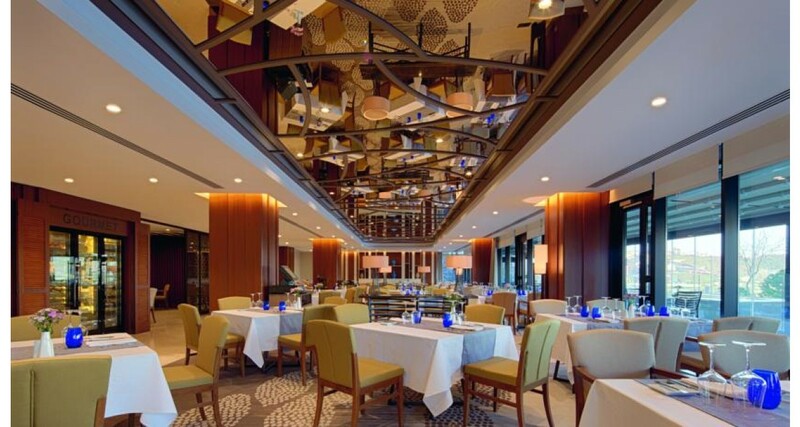 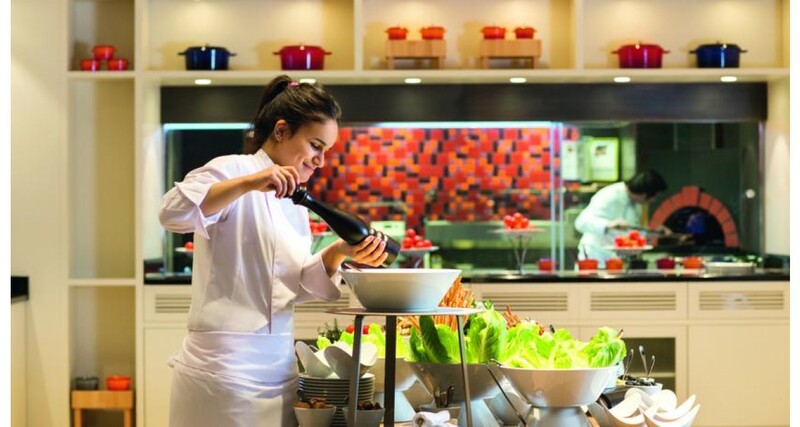 In CulinArt Restaurant with an open kitchen, you can taste Mediterranean cuisine as well as Swiss and Turkish specialties, while more than 150 types of cheese are available to you at the hote's exclusive Ariste Cheese Shop.